J oin us Thursday December 20th 6pm-7pm at the Southern Saratoga YMCA in the pool! 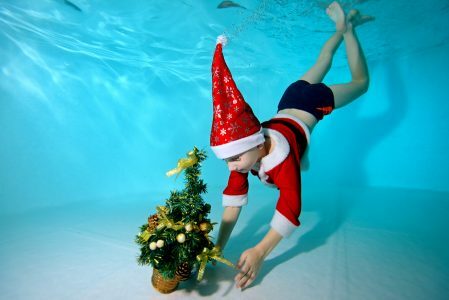 Come swim with Santa, decorate our underwater Christmas tree, enjoy holiday music, and receive a free reindeer rubber ducky. We will have two waves, one at 6:00pm and the other at 6:30pm. Please register at the front desk for your time slot! This event is for ages 0-12. For children under 5, there must be a parent in the water. There is no cost for this event, but there is a suggested donation of puzzles, books, cozy socks, or DVDs to benefit Nick’s Fight to Be Healed Charity.